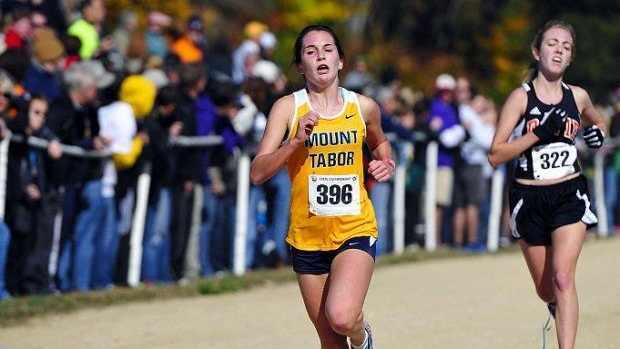 Kayla Montgomery is one of the country’s best long distance runners. However, her battle with multiple sclerosis (MS) doesn’t make racing easy. 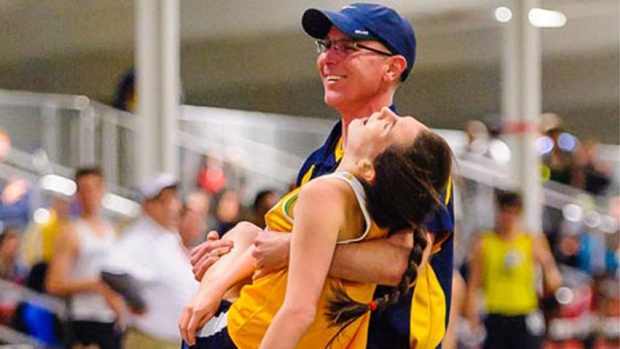 Watch her remarkable display of perseverance as she fights on the track to come out on top, even if it means this runner collapses into her coach’s arms at the finish line every race. Kayla’s determination is nothing short of astonishing. Kayla enthusiastically looks forward to each season, and proudly proclaims her desire to continue her dedication during college, hoping to secure a scholarship. She is genuinely keen on running as many races as she can before she can no longer do so, as there is no cure for MS, and her time is not guaranteed. Given the impairments MS places on muscles and physical coordination, Kayla’s running feats are truly miraculous. She serves as an inspiration to all, especially those afflicted with MS, proving that dreams are still achievable no matter what hand you’ve been dealt. They are few that run the Race of Life with all their might, all their Heart! 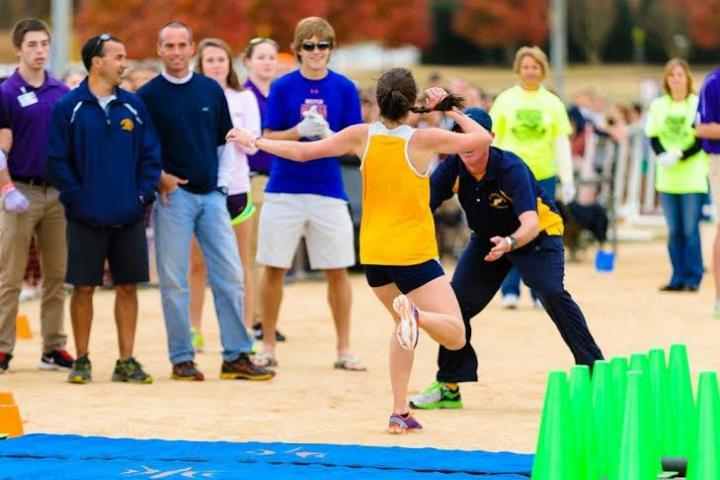 Kayla Montgomery collapses into her coach’s arms after every race.